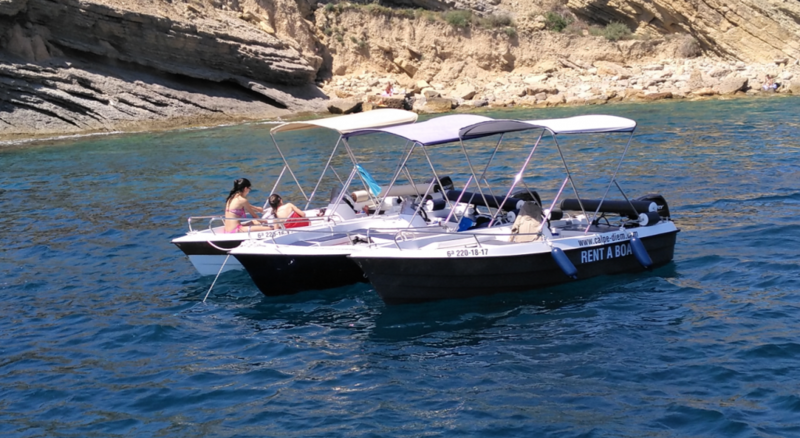 Welcome to Calpe Diem Boat Rental during your holiday in Altea , Calpe or surrounding towns in the Costa Blanca Spain. Welcome to our website. 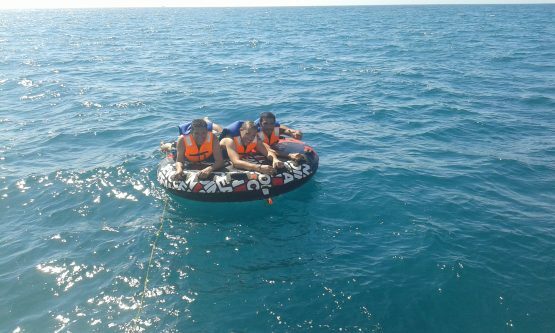 If you are now planning your vacation and want to do something special, adventurous and exciting, our team will be happy to help with providing villa and boat rentals. 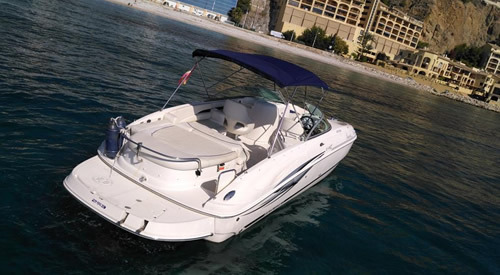 We offer you the opportunity to rent a beautiful villa in Calpe and motor boats, to enjoy the amazing scenery of the costa blanca ; calpe/ altea- mascarat/benidorm/ moraira in the Mediterranean Sea Calpe Diem is a charter of motor boats for a short-term (from 1/2 day) or long-term charter. 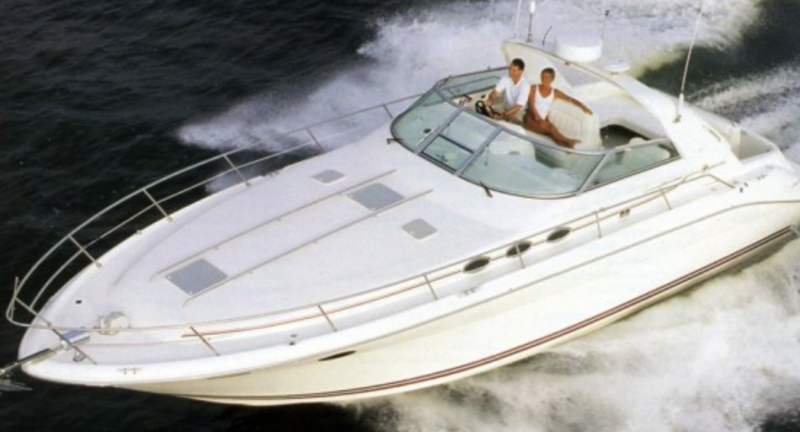 It is also posible to charter boats to Ibiza and Formentera eilands. 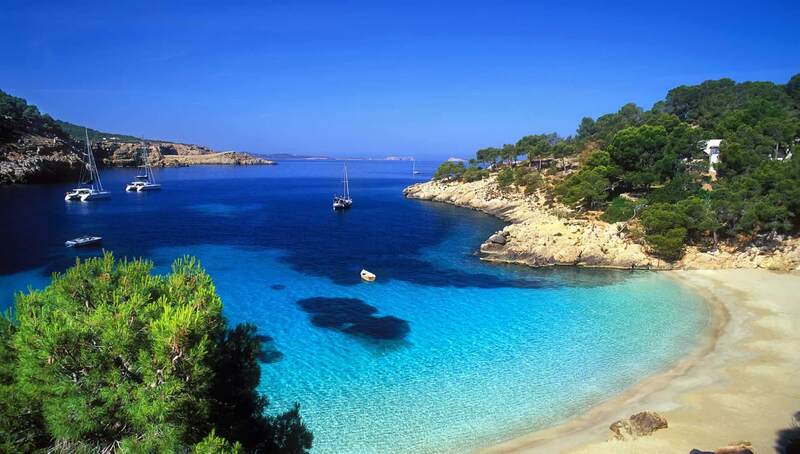 The magnificent Costa Blanca place, where we are located,Puerto Deportivo Luis Campomanes- Marina Greenwich in Altea-Mascarat, is famous not only for 300 days of sun a year and average temperature above 20 degrees from April till November, but also for its beautiful caves, bays, golden sandy beaches, picturesque cliffs and turquoise water. 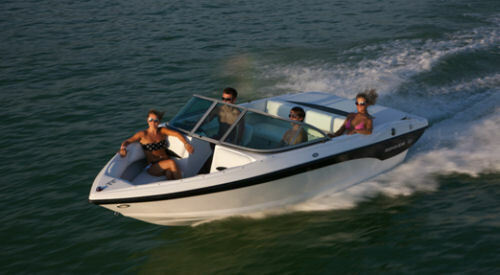 Altogether, it makes this place a perfect for enjoying being on the water. 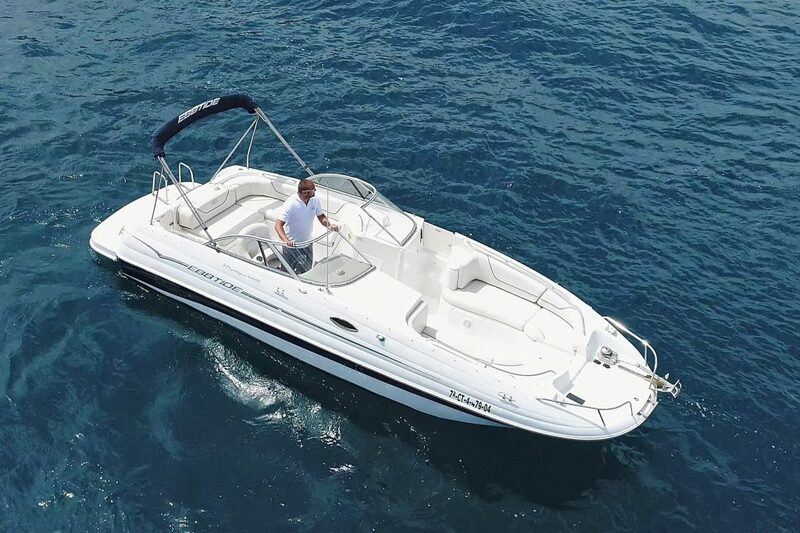 From our fleet we are able to offer you boats and yachts for a couple or a family, a group of friends or a someone who wants to spend some time alone just with the company of the sea and the fresh sea breeze. 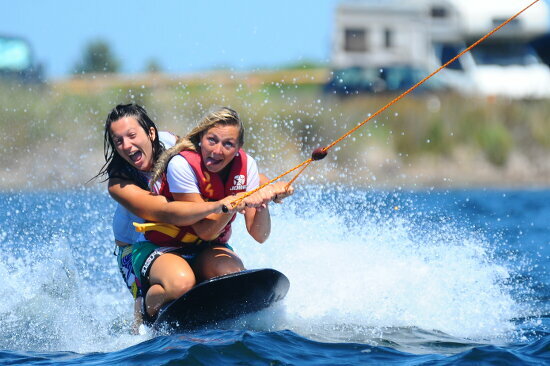 We will be happy to provide you with everything needed for a comfortable and remarkable vacation, give suggestions for cruising routes and offer extra equipment for more fun on the water! Our rental service has a range of competitive packages designed to meet different needs, and flexibility will be offered wherever possible. 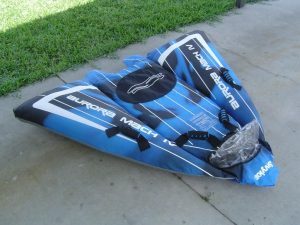 There is also opportunity to offer a tailored package on request (I.E. transfer service to and from the hotel, etc). 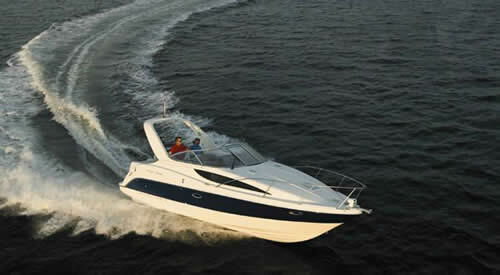 There is no need to have a boat license for the rental of ours boats as in Spain . 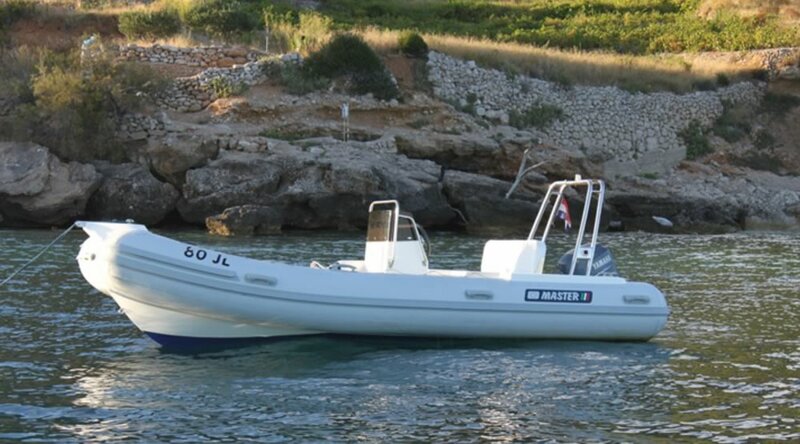 People can drive a boat with a motor of up to 15 hp (More than enough power for this kind of boat) with no need of a license. 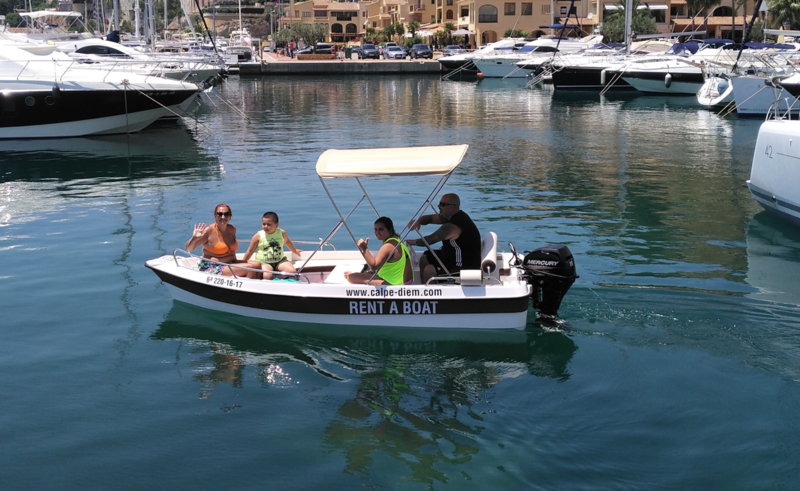 Alternatively the boats can be hired with a driver (captain) who will show you the best spots and secret places and will be at your service so you can fully relax with your friends, family or your romantic companion. So, don’t hesitate to contact us and we will do our best to provide you with an unforgettable experience!